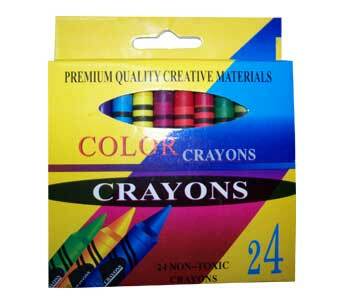 These high grade oil pastels feature smooth, even pigmentation and no hard spots or bubbles. They handle, blend, and clean easily. 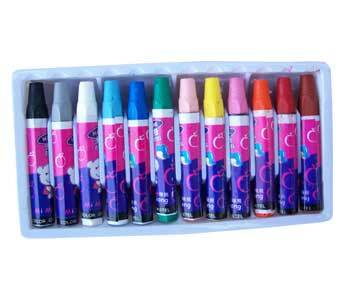 Wholesale arts and frames oil pastels do not readily break and can be used on virtually any surface. They're ideal for quick sketching and most other uses. Individual pastels are paper-wrapped and measure 3" long x 1/2" diameter. These water-resistant crayons are soft and easy to work with. They feature exceptional covering power, excellent lightfastness, and are great for underpainting. Their hardness allows them to be sharpened more easily for detail. Crayons are soluble in mineral spirits for wash techniques. Each stick is 3.5" long X 3/8" in diameter ,24 colors/Box. 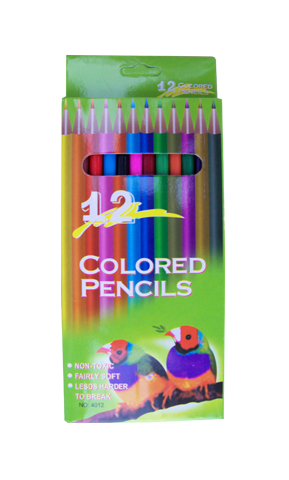 Ideal for drawing, illustrating, and coloring, these richly colored pencils feature highly balanced shades for superior blending. Long lasting, thick pastel based , encased in lacquered elm wood casings. For easy identification, the exterior of each pencil is colored to match the core and the color name is printed on both ends. Smooth color lay-down Highly pigmented, fade-resistant pastels.